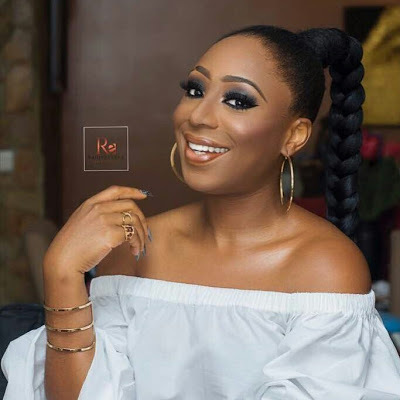 Gorgeous veteran actress and mother of two, Dakore Akande, has reached another milestone in life. 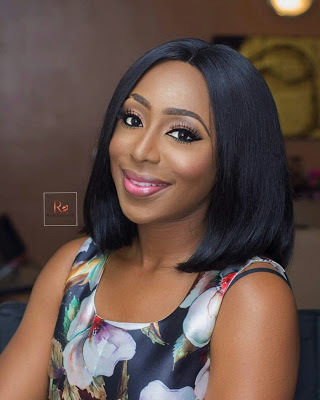 The Bayelsa state actress who has managed to stay out of controversies has proven that she 'slays for a cause', as she is willing to donate her Cornea to the blind when she breathes her last. She made the announcement via her Instagram page a while ago. "I was officially unveiled as the Ambassador for the Eye bank of Nigeria with the aim of sensitizing the public about the need for Cornea donors to help those with reversible blindness. I pledged my cornea that day and what that means is when I leave this earth I willingly donate my cornea to help give the gift of sight especially as I would no longer be needing it..."
Then she proceded to ask her fans about their opinions. "What are your views on this and becoming a donor in general? I would really appreciate your kind feedback so we can start the conversation...will you be willing to do it for a loved one or a stranger? How do you SEE it? Factors that prevent most people from doing this is fear but of what exactly? Do share your comments... #Iamacorneadonor #NowISEEcampaign #Doyou? #slayforacause".